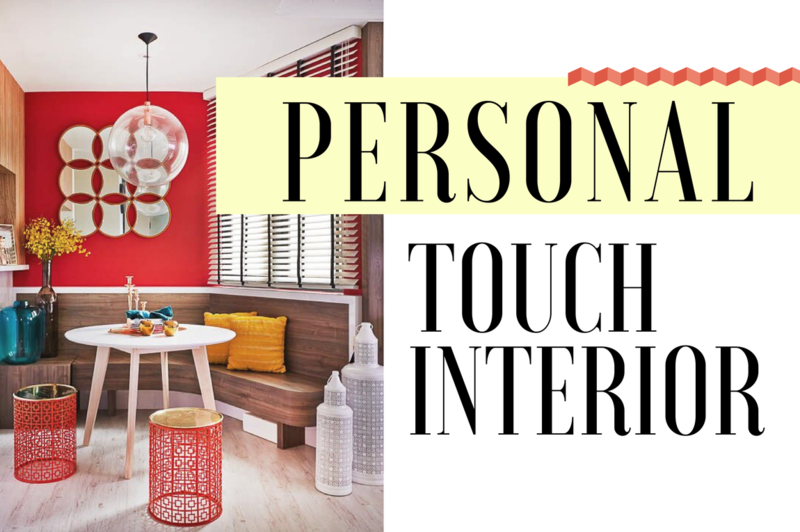 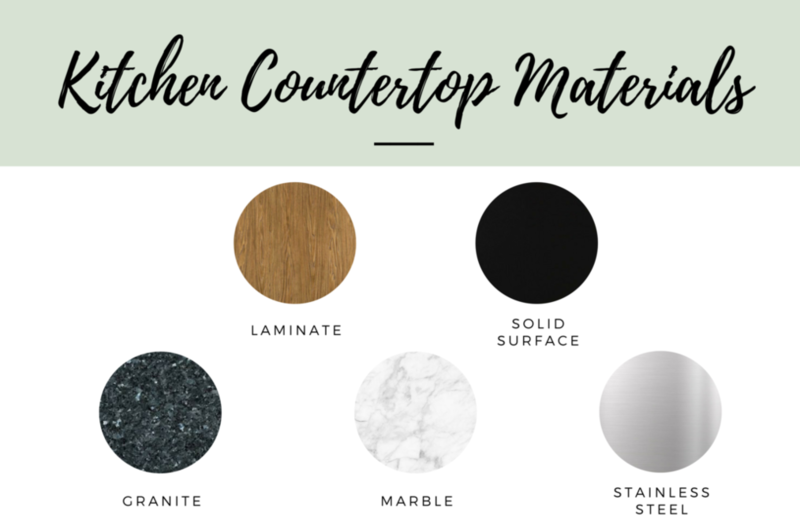 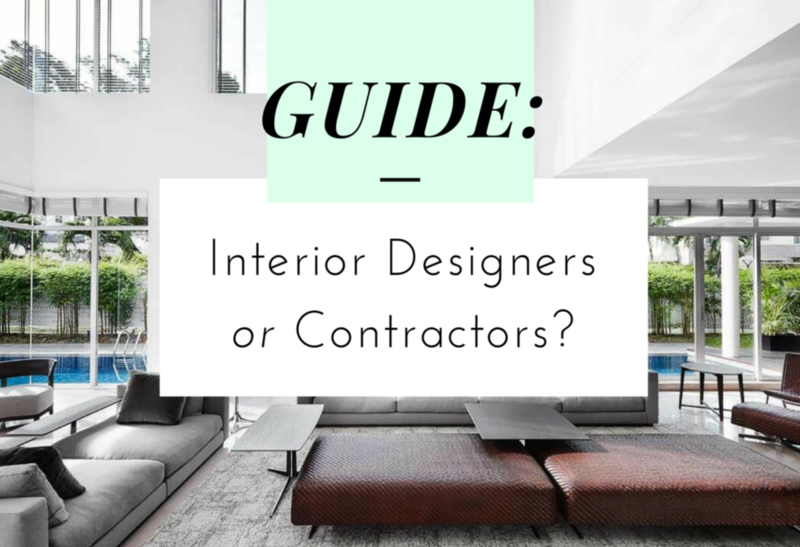 Guide: Interior Designers or Contractors? 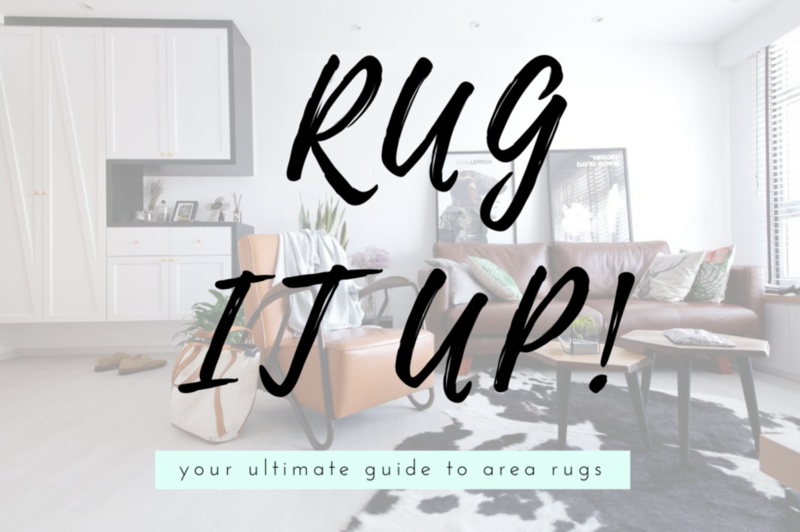 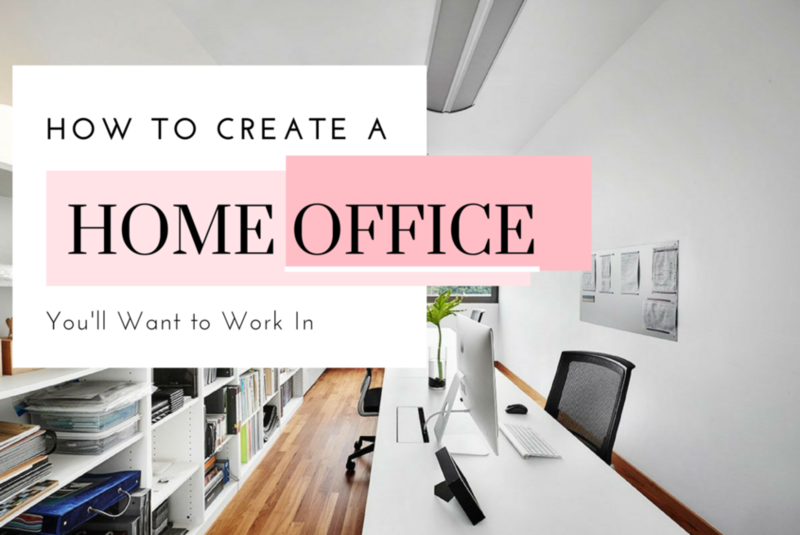 You may have just landed your first house in a new town or you may have simply grown tired of the current layout of a home you’ve been living in for some time now. 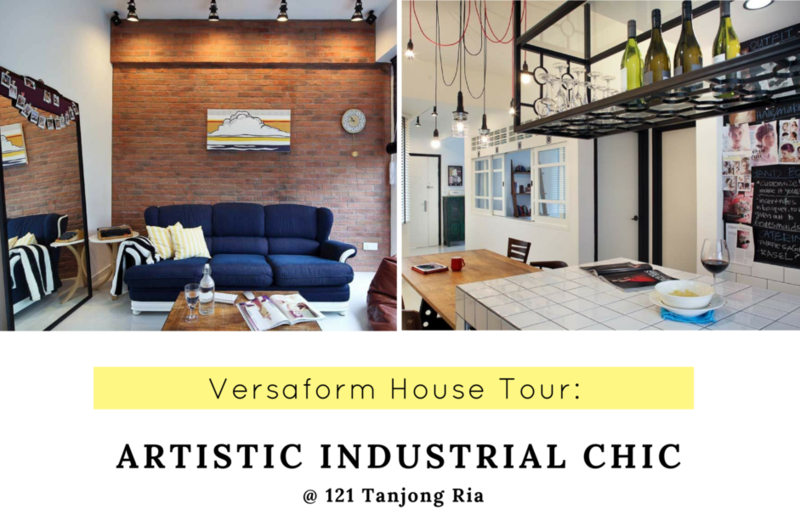 Either way, you’re ready for a change. 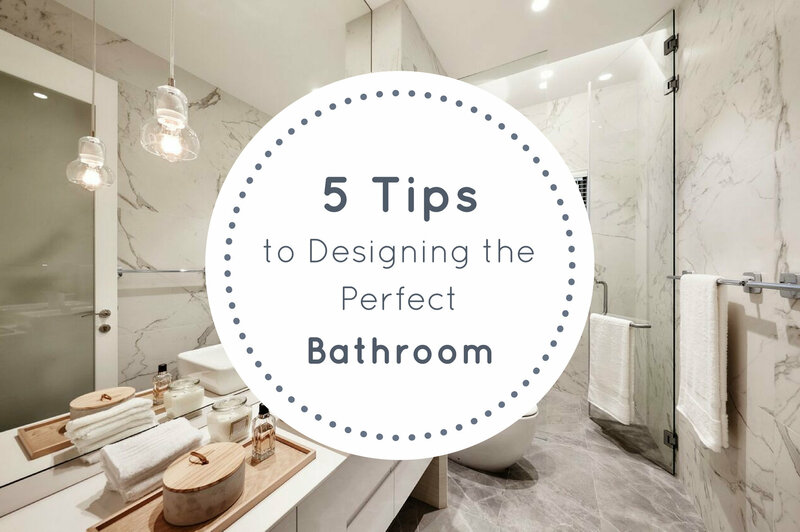 Before you start, it’s worth knowing that renovation can be trickier than you think…. 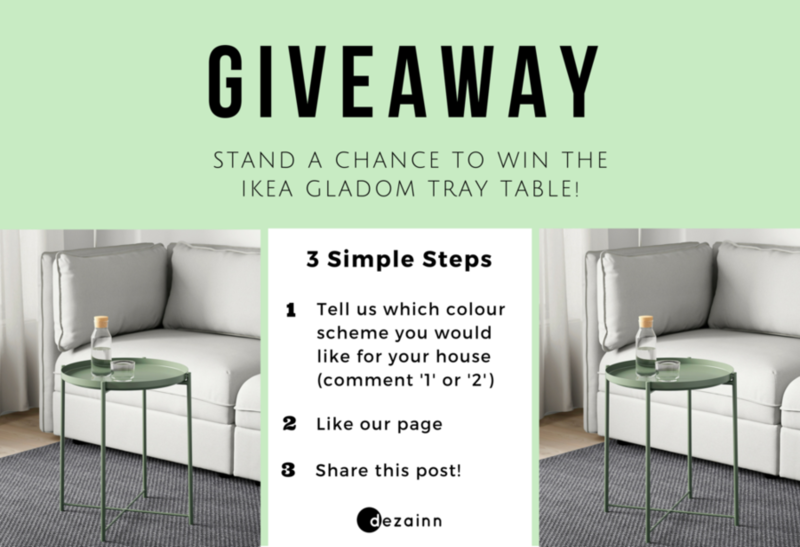 Stand a chance to win this tray table! 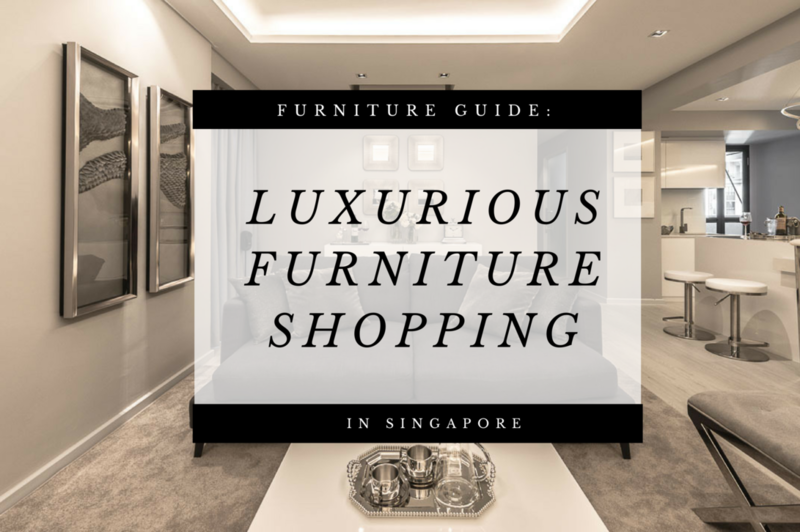 Click here to join our giveaway! 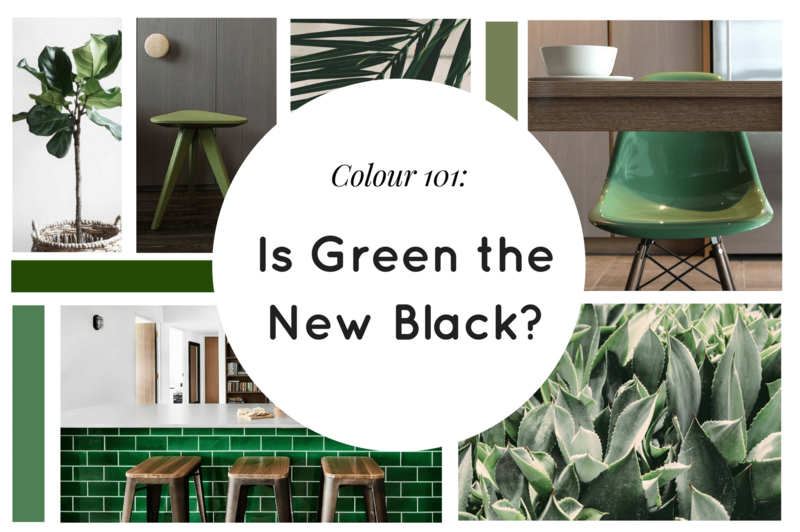 Colour 101: Is Green the New Black?